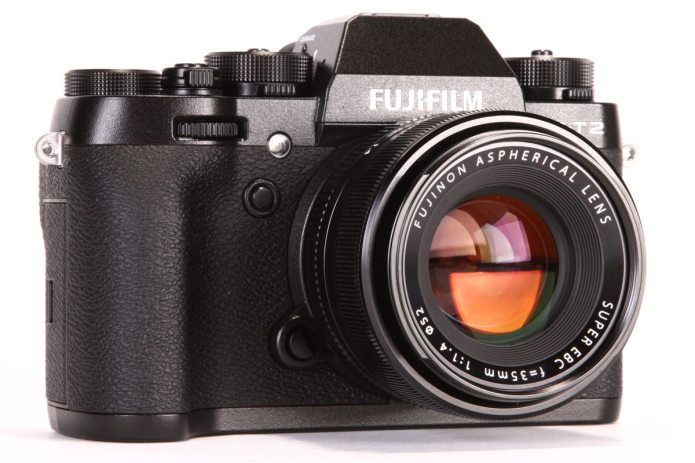 This year marks the 5th anniversary of the Fujifilm X-Series and as Fujifilm has released the X-T2, the latest mirrorless digital camera that brings improvements on the X-T1 and shares the flagship mantlepiece with the X-Pro2. 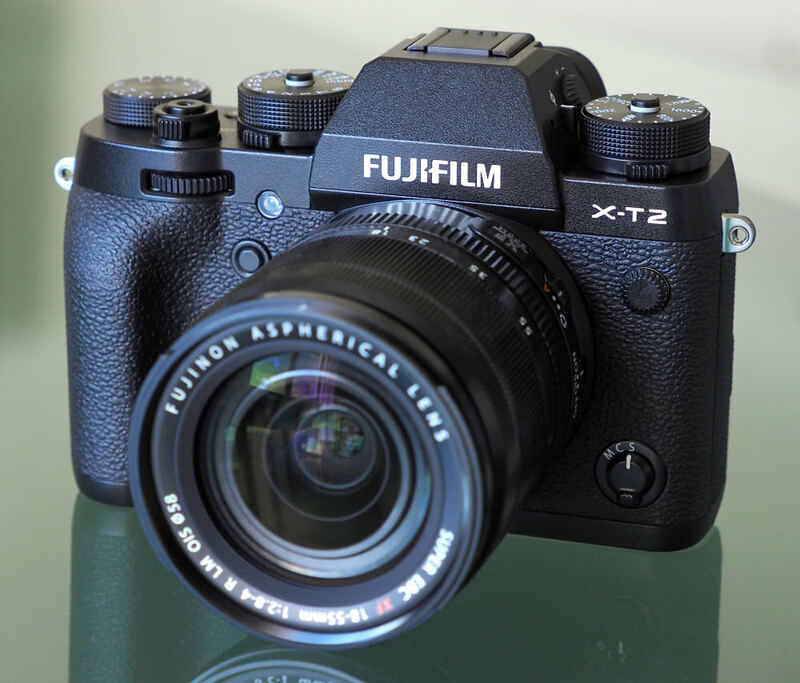 The new X-T2 will be available on the 8th September for £1,399/$2,098 (body only). For more information on pricing and the kit combinations available, have a look at our news story. The Fujifilm X-T2 features a dust- and water-resistant body and it’s also capable of operating at temperatures down to -10°C. When compared to the X-T1, of which it takes the central viewfinder style from, the X-T2’s autofocus and electronic viewfinder performance have been improved and the X-T2 also supports 4K video recording, a first for the X Series.